SEO or Search Engine Optimization is key in many projects. 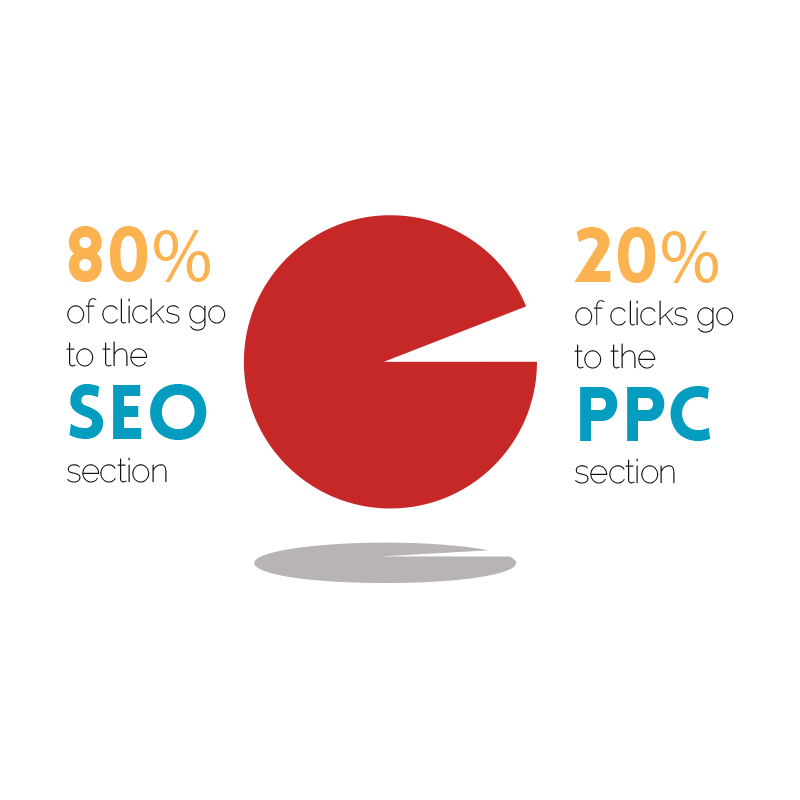 80% of internet users click on organic results, instead of paid ads. The new generations of internet users, such as Millenials, tend to use Ad Blockers more frequently. SEO allows you to beat your competitors by placing your business in the top results of search engine results. But getting in the game is not easy. That’s why it’s crucial that you seek expert advice. Martin Galmarino and Carla Dawson lead our SEO team. They have more than 10 years of experience, and many success stories under their belt. Martin and Carla have executed SEO campaigns for multinational businesses and provides consulting services for large online projects. 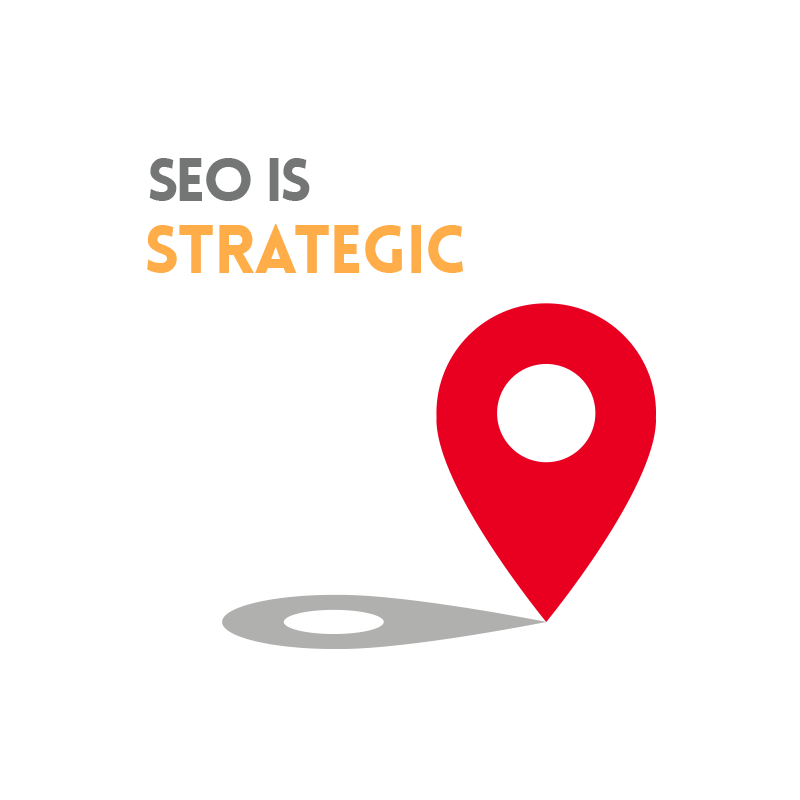 Our SEO services are backed by the most recognized SEO professionals in the industry. Call today to get your SEO audit report and start getting new leads. Our SEO services are backed by some of the best SEO experts in the industry. If your business needs to build or improve their presence online, you should choose a SEO professional who can deliver results. Carla and Martin were very efficient at guiding us during the domain name change of one of our most important sites, not only for its traffic volume, but also because of its SEO positioning, its high organic traffic volume and its ranking in search engines. It was a very sensitive experience for our team, since there was no margin for the slightest of errors. SEO was the key to the success of the project. The support we received before, during and after the migration of the site was up to par. What stood out was the follow-up we received each step of the way; nothing was left to chance and it was important that the follow-up was proactive. Throughout the process, Carla and Martin acted as if they were part of our team, taking the initiative and making suggestions to the best of our interests. That added value is vital in the digital market, especially when it comes to remote support.